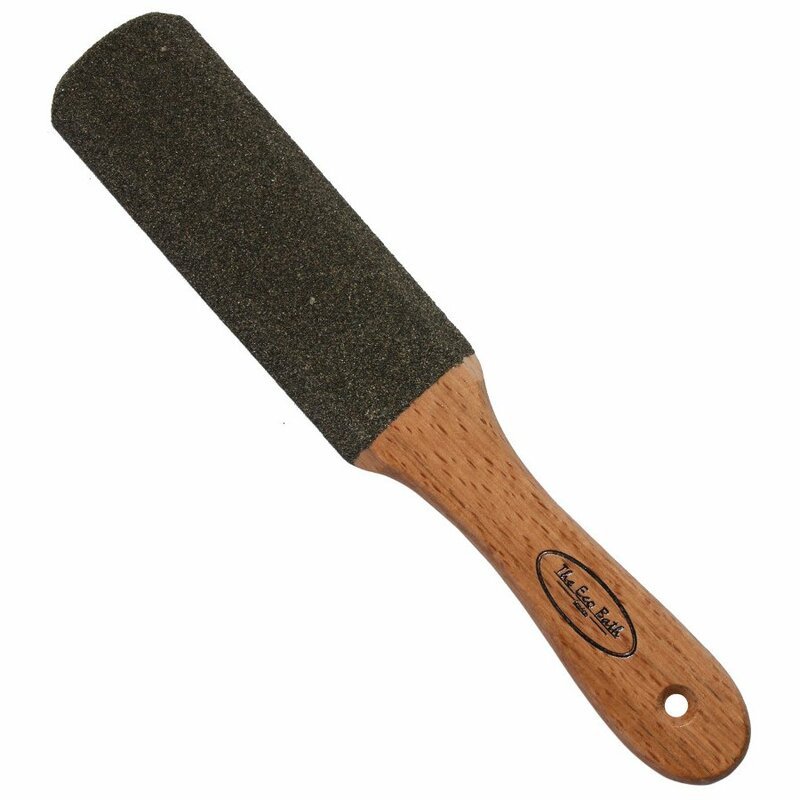 This natural pumice foot file is easy to use with a slight curve made from natural stone and varnished beach wood. The pumice is rough, ideal for removing the hard skin on your feet and can be used wet or dry. 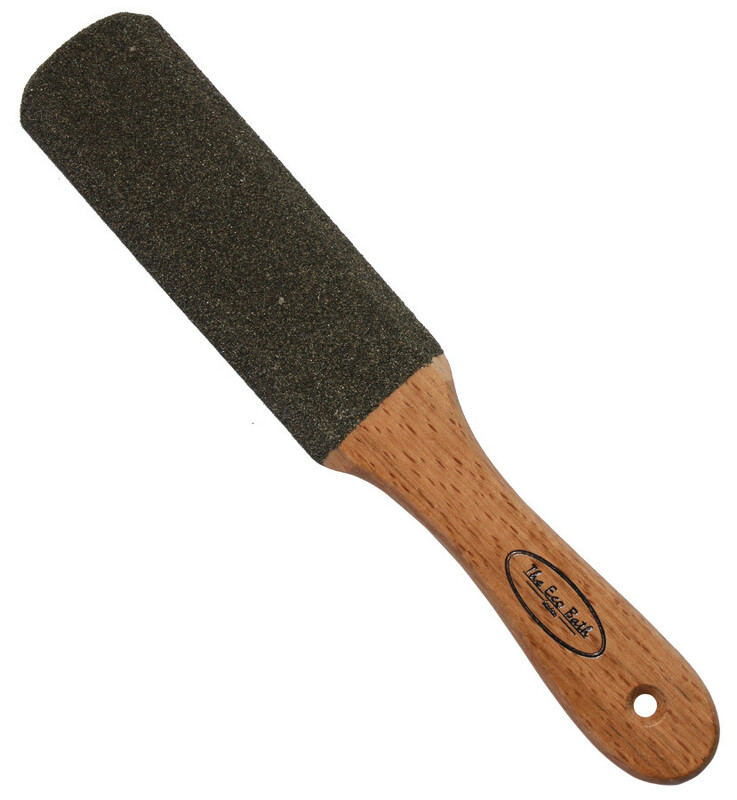 There are currently no questions to display about Natural Pumice Foot File.